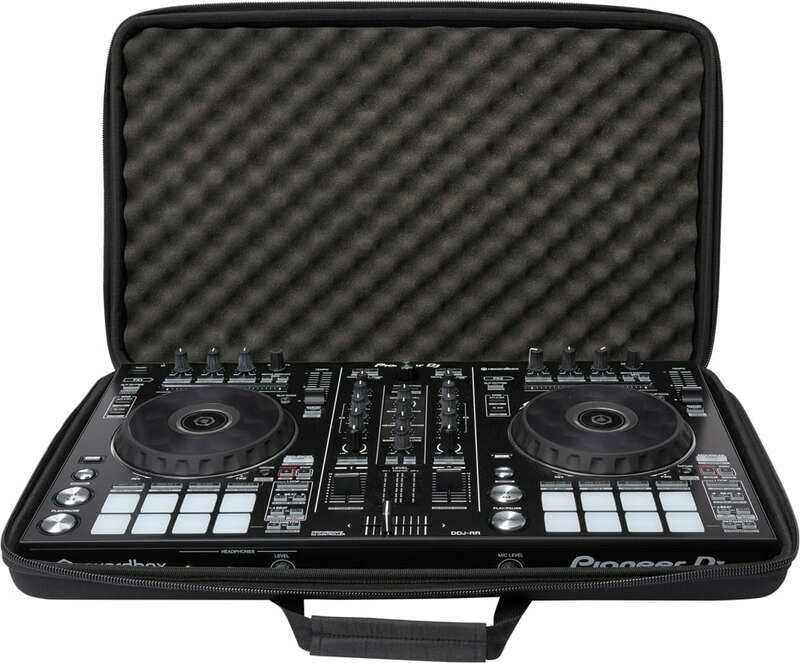 A vital part of owning valuable DJ gear that is capable of awesome mixing and bringing parties to life, is being able to safely transport your gear from your house to each gig. 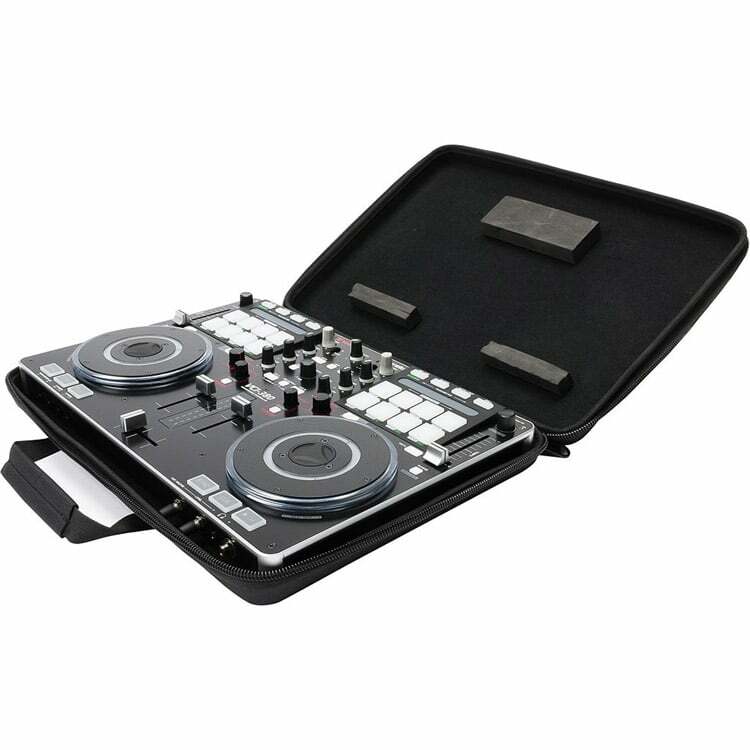 Here you will find an awesome range of high quality dj bags and cases in different colour and styles which will allow you to do just that! 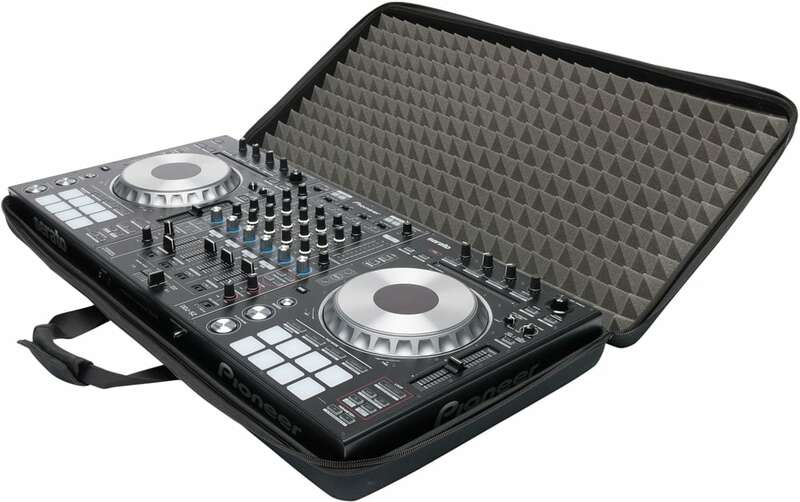 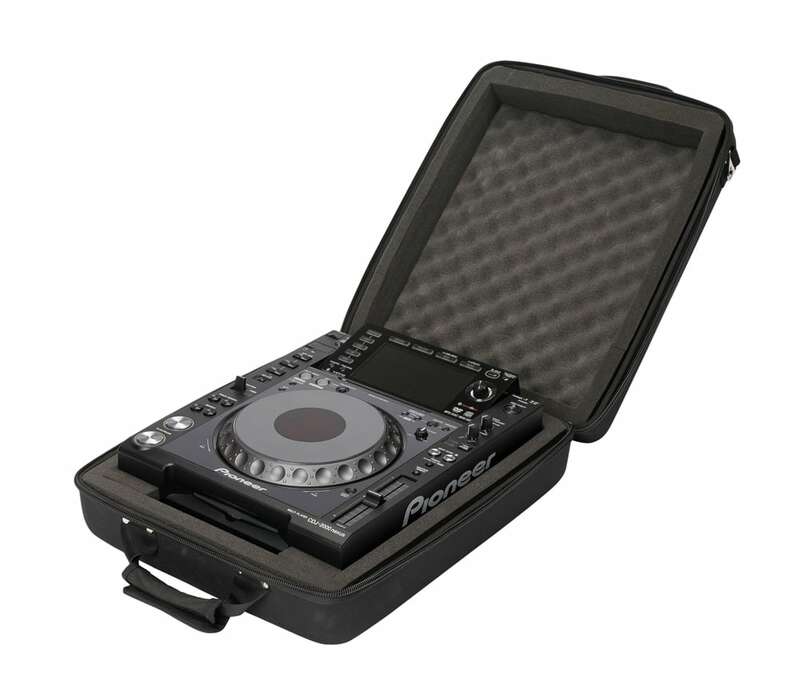 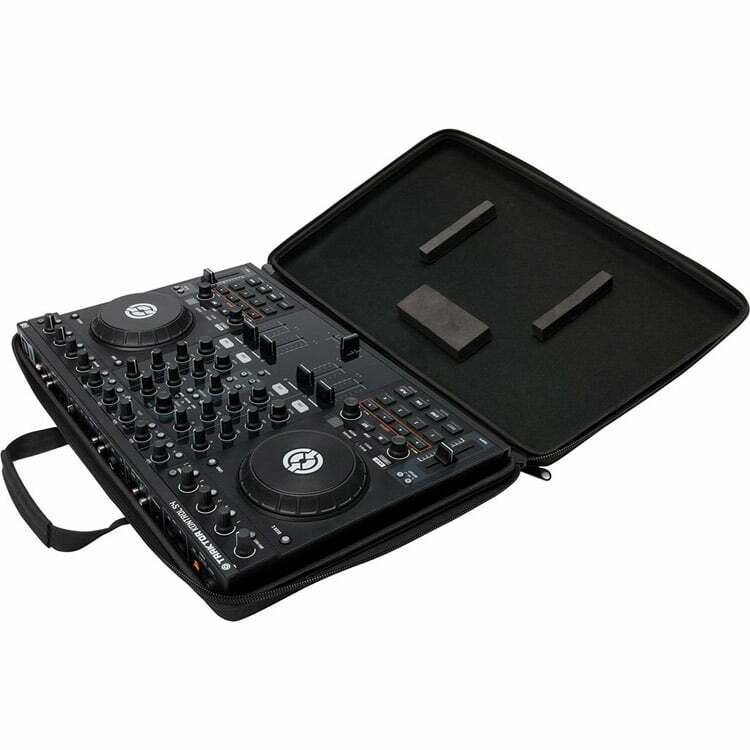 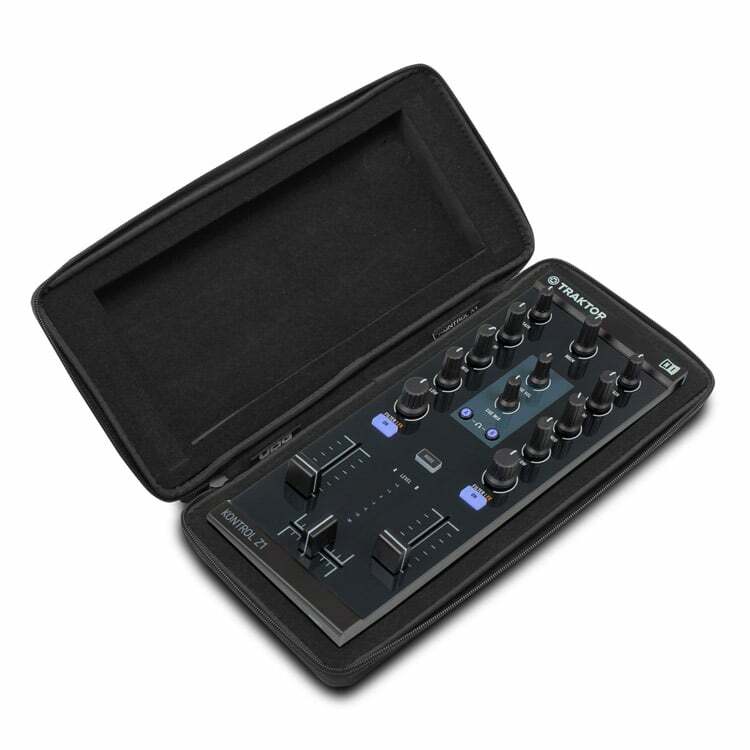 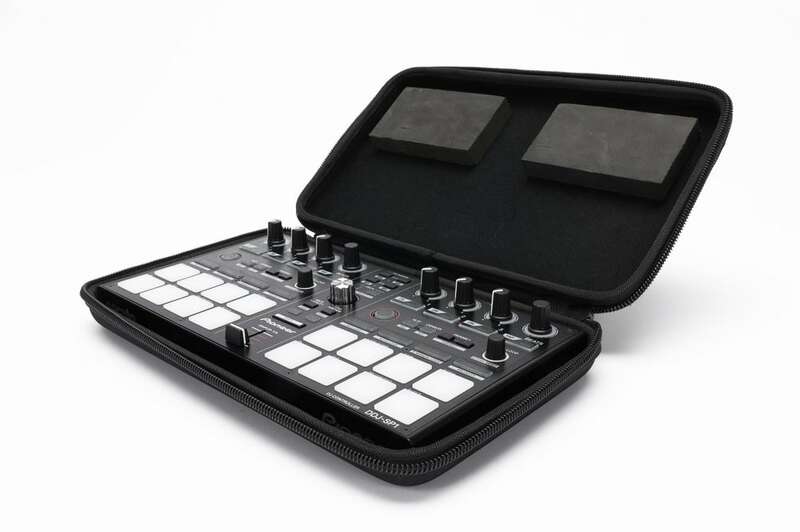 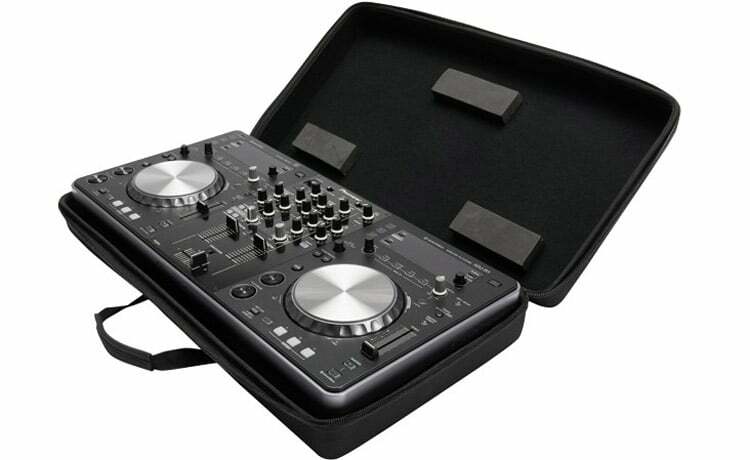 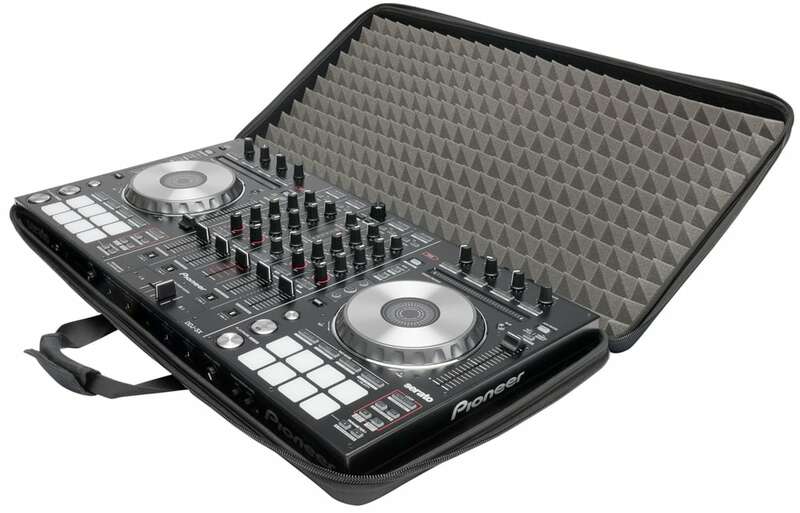 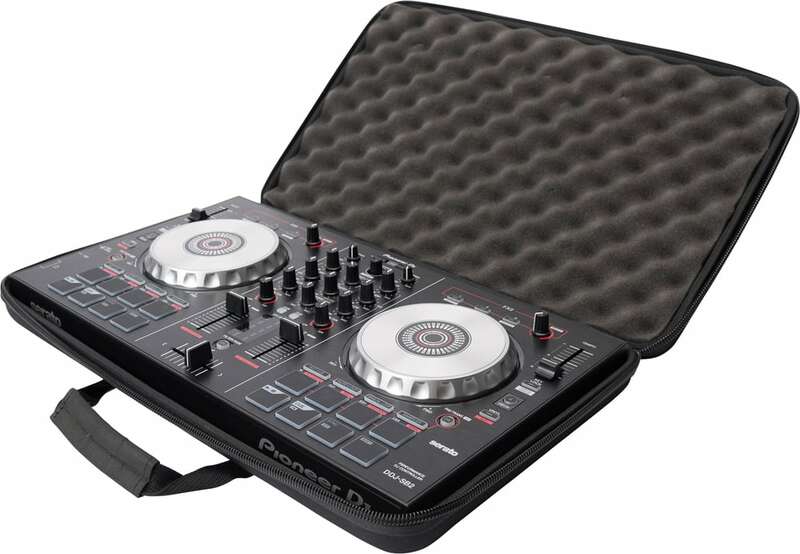 From small, secure bags for your headphones and USB sticks to large bags for controllers and laptops all the way to hard shell cases for pro controllers such as the Traktor Kontrol s4 and Pioneer DDJ-SX. 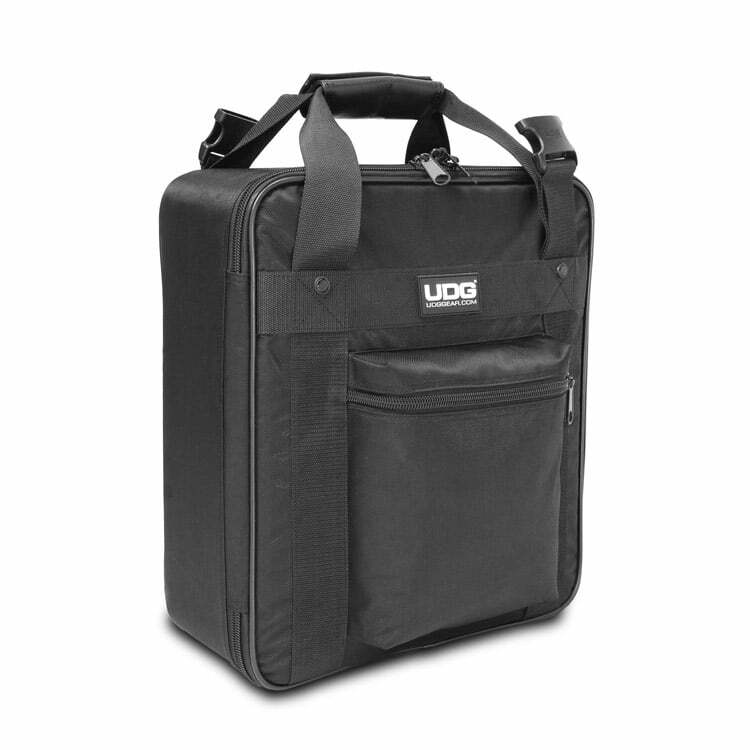 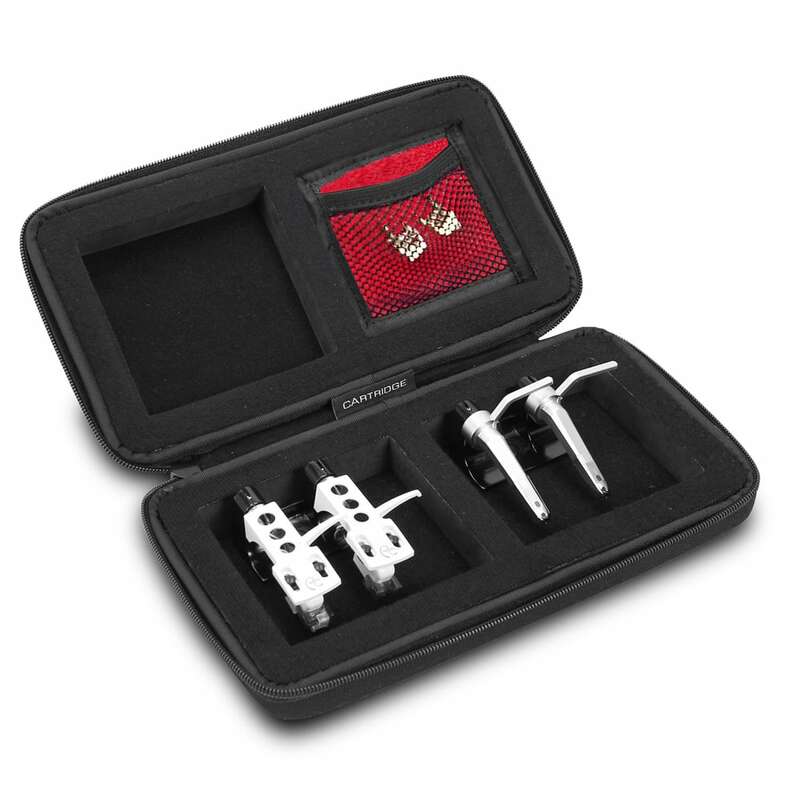 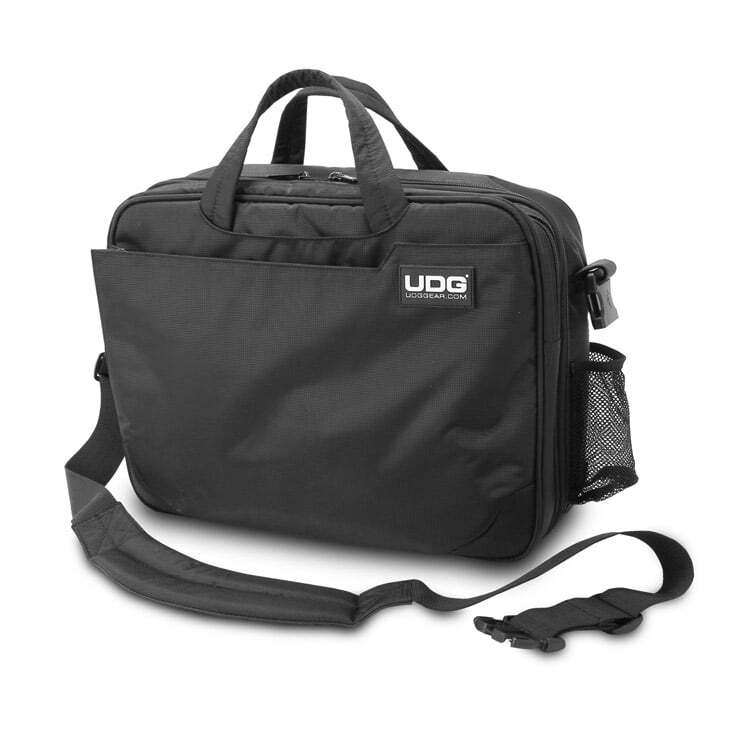 These DJ bags offer great protection and a very comfortable means of transportation. 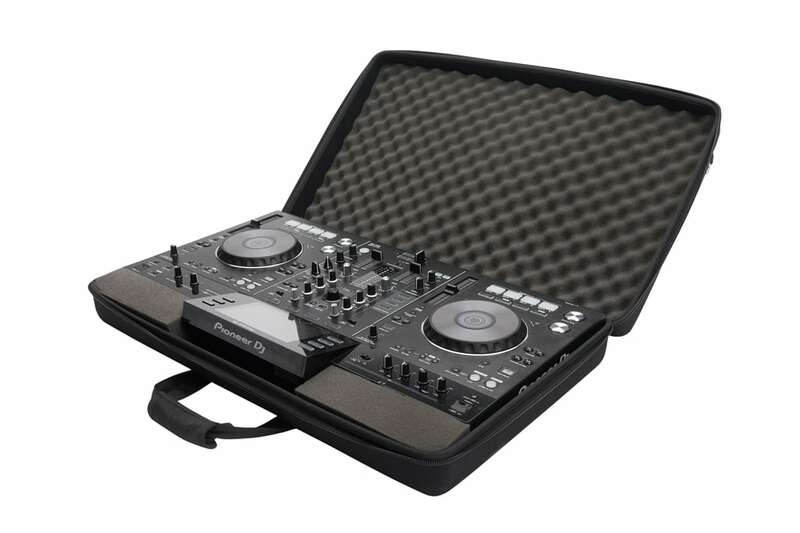 It simply isn’t worth the risk trying to transport your expensive and valuable DJ gear without adequate protection- these solutions will eliminate the risk and give you piece of mind, allowing you to concentrate on the real task at hand! 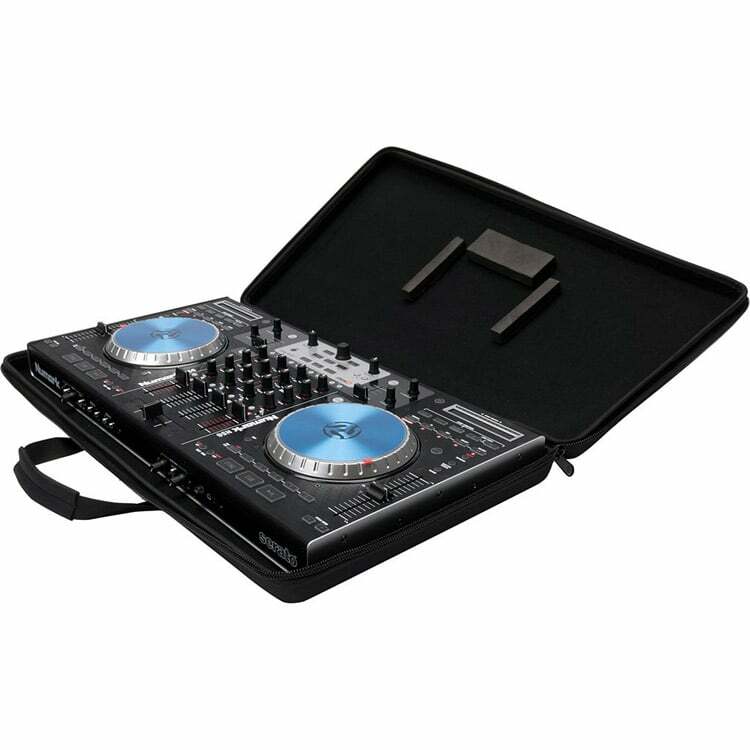 Browse our range to find the best dj bag and dj equipment bags for you!